The marathon, which was initially billed for December 1, 2018, was moved forward due to some logistic reasons that have been sorted out by the organizers. Tony Ubani, the Chairman of the Organising Committee, said yesterday that the new date was arrived at after extensive consultations with the relevant stakeholders. “Yes, we have a new date for our race now, the First Lagos Media Marathon will be taking place on May 1st and we are working very hard to make it a memorable one,” Mr. Ubani stated. 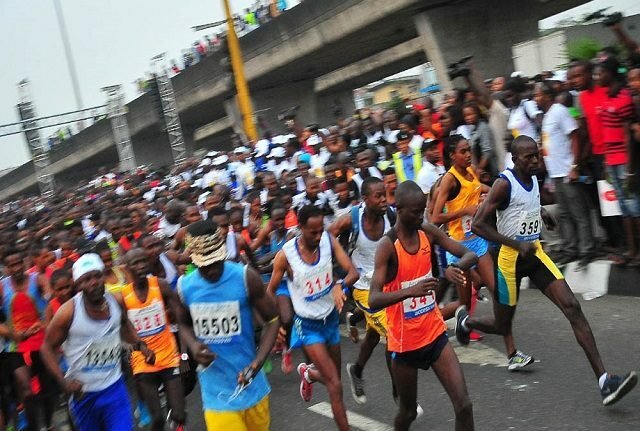 The Chairman of the Organising Committee for the Lagos Media Marathon further revealed that more innovations are now being worked upon to add more spark to the media race. Aside from journalists and students who are going to be allowed to participate in the marathon for free, other members of the public interested in taking part in the maiden Media Marathon would be registering with a token.